When we were brought in to help with the Mastertones website, we also were asked to help design a new logo for them as well! Take a look! 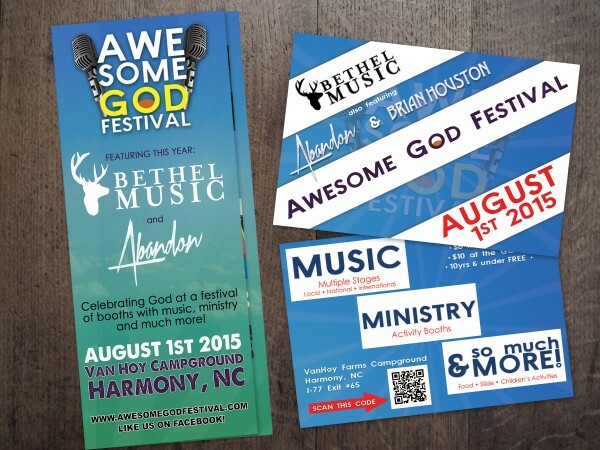 The Awesome God Festival also asked us to help them with their brochures, postcards, posters and a few other printable advertising materials. 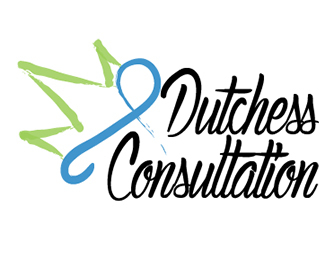 Dutchess Consultation came to us looking for a new branding package. 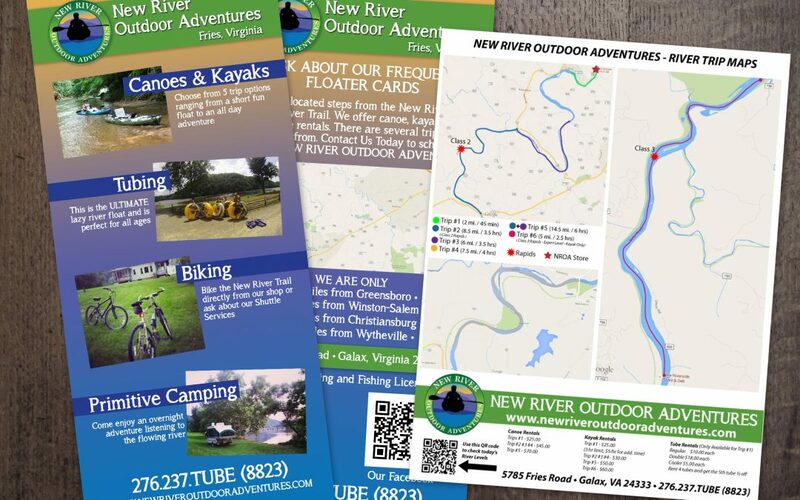 We were able to help them to create a new logo along with a bi-fold brochure.